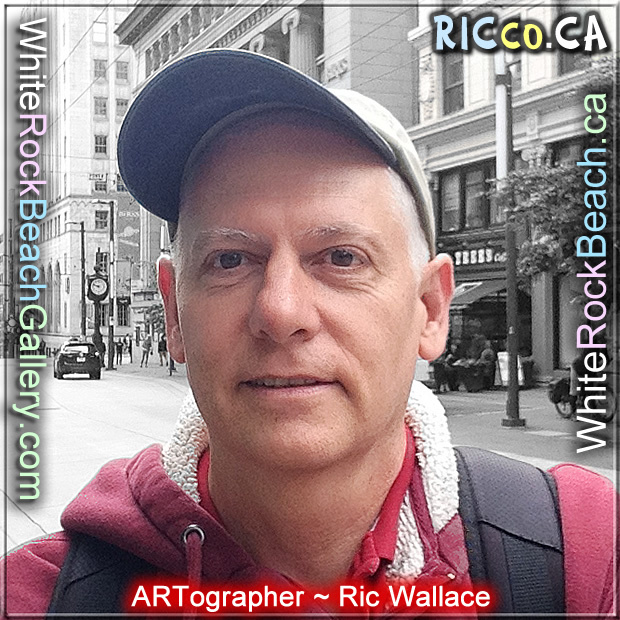 Ric Wallace will not be at the beach until his blood values, energy and overall heath is regained. 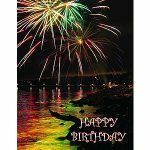 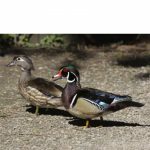 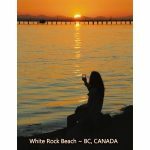 You can shop online and your order will be promptly shipped within 1 or 2 days. 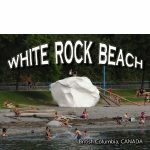 I decided this posting is the best way to get the word out why I am not at the beach. 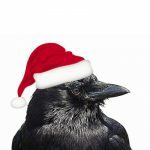 I might be laying around for a month or more until I get some answers. 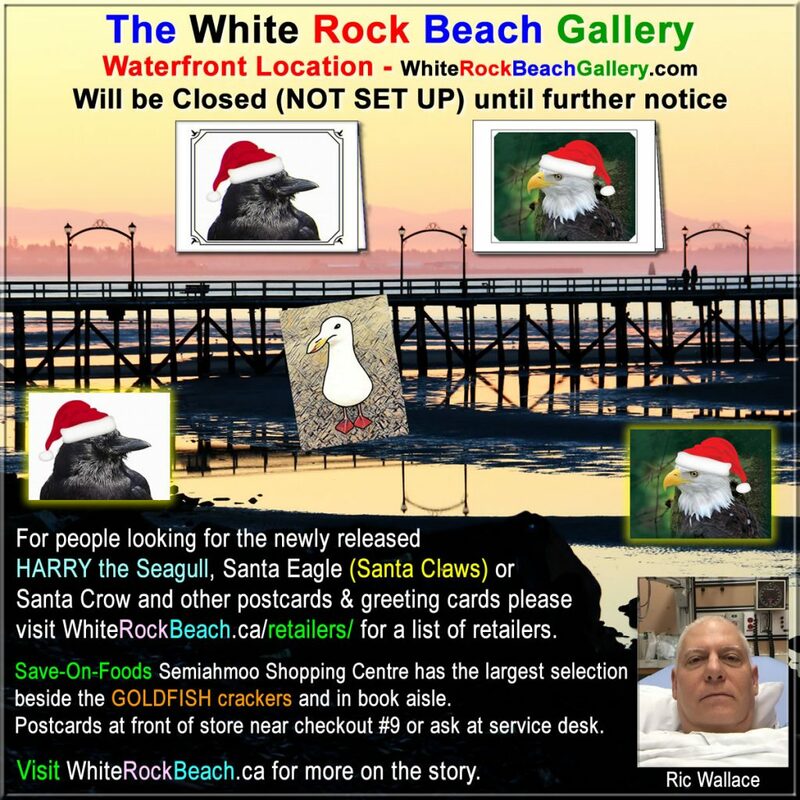 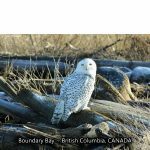 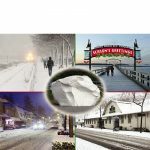 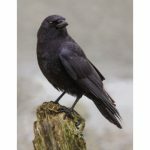 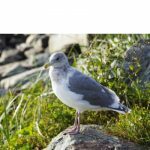 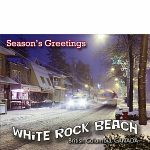 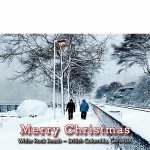 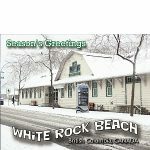 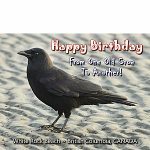 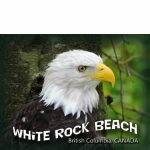 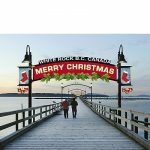 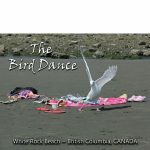 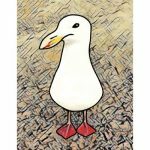 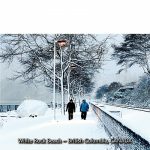 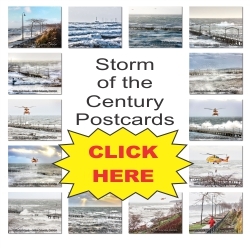 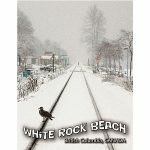 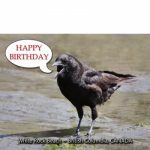 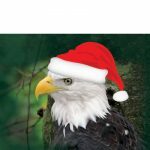 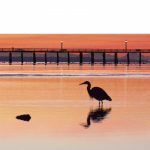 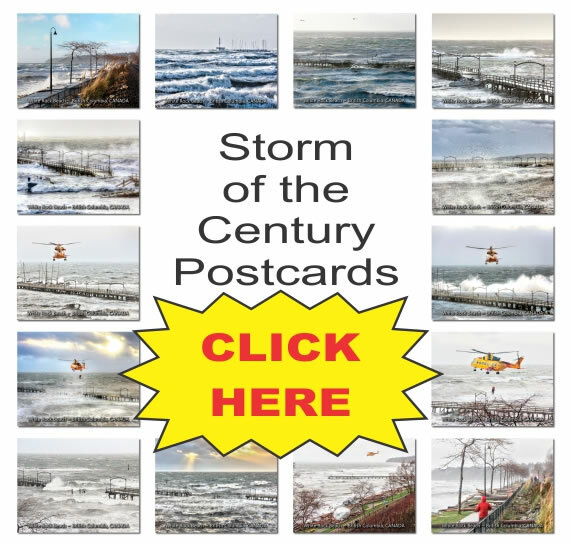 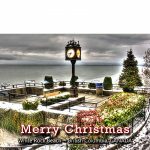 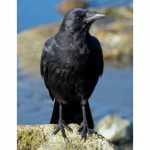 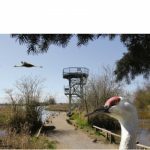 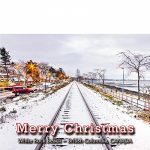 Many visitors to the White Rock Beach waterfront have been waiting anxiously for the Santa Eagle (Santa Claws), Santa Crow and HARRY the Seagull postcards and greeting cards. 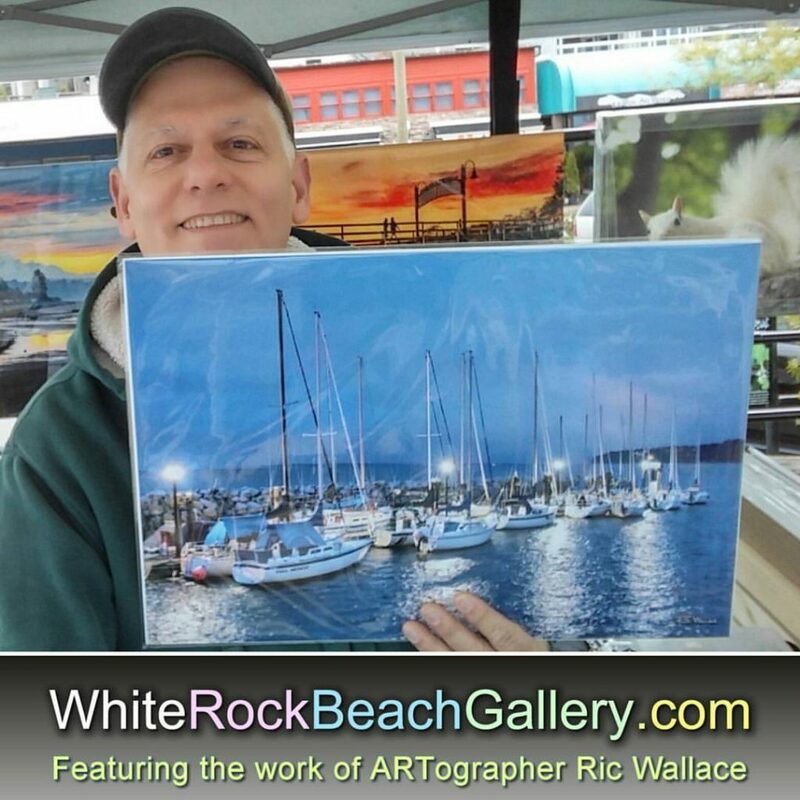 I have had many phone calls asking why I was not setup at the beach as there were a few beautiful days and other artists were there. 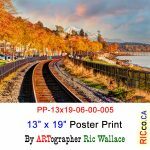 On Saturday October 14 at 8:01 pm, I passed a large amount of blood. 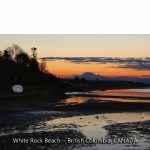 Sunday morning due to more large amounts of internal bleeding, I went to the Emergency Dept at Peace Arch Hospital and showed pictures of the blood loss. 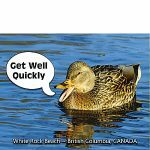 I was admitted briefly, blood tests were done, and I was told told my blood values were normal and that I should go home. 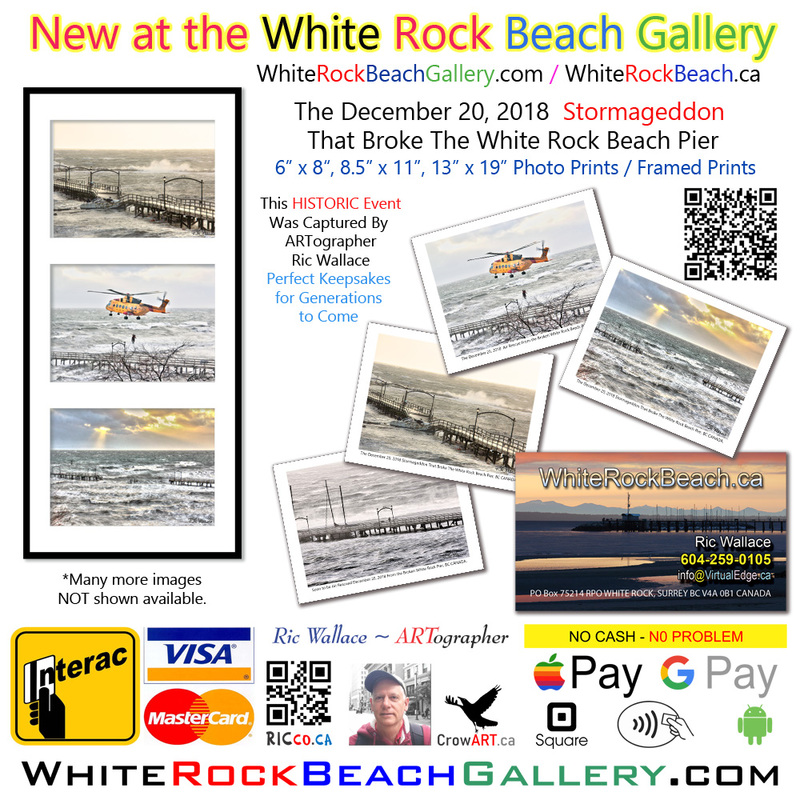 I told the doctor that I had to go to the bathroom before I leave and if there was blood did they want to see before I flush or see a picture on my iPad? 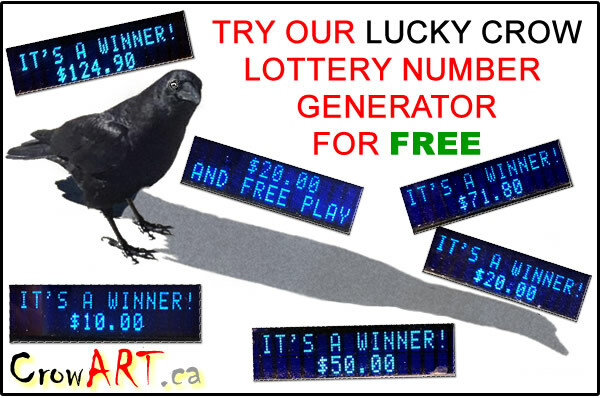 I was told if it was the same as I showed them – NO. 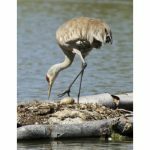 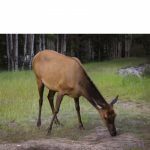 The doctor on call did not see the need for using emergency resources for a scope. 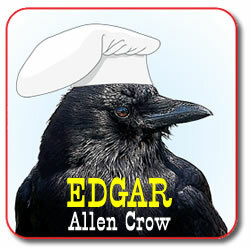 The last thing I did was fill the toilet bowl with BRIGHT RED BLOOD and photographed and went home. 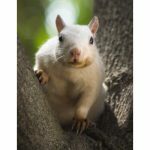 I was told to call a doctor’s office Monday and set up an appointment for a colonoscopy to maybe find out the nature of the blood. 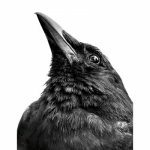 Monday I had many bouts of massive blood loss (captured on my ipad) and called the surgeon they referred me to. 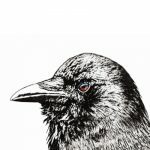 The surgeon’s office gave me a date for a consultation (not scoping) and another call back saying if you are losing blood get the EMERGENCY DEPT at Peach Arch to scope me. 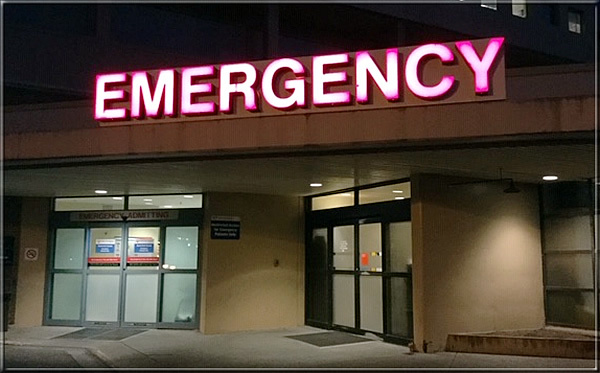 October 15 2018 I returned to the hospital at about 5:30 pm. 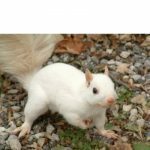 Long story short, my hemoglobin normally around 150 dropped to 125, then 106, and I was sent home the next day with the level at 108 which is below the normal range and no answer to where exactly the blood was coming from, only some suggestions. 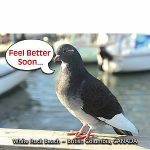 Thursday October 18 2018, I got some blood work at Life Labs and 2 hours later saw a surgeon about a colonoscopy. 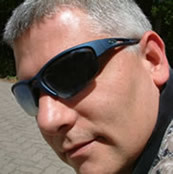 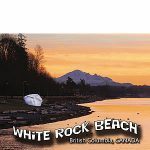 Saturday I logged in to the my ehealth web site (a GREAT SERVICE) and saw the report of the blood taken October 18 at 2 pm. 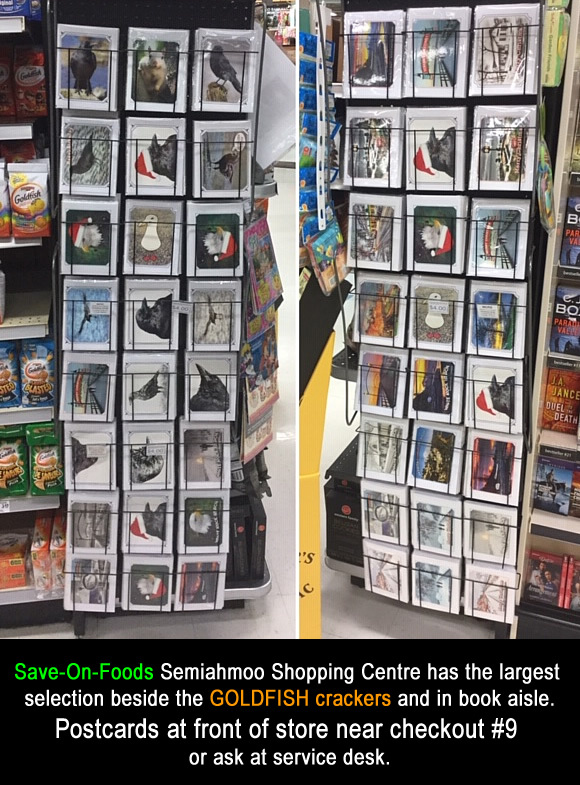 There are now 6 things flagged out of range, and I am very weak. 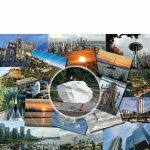 On Sunday October 21, 2018 at home a normal task that would take me 1 hour took about 8 hours. 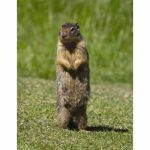 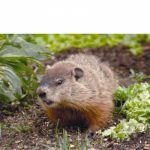 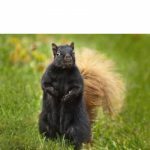 I received a call Monday of a November 16, 2018 schedule for a colonoscopy. 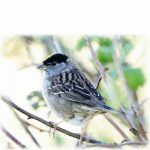 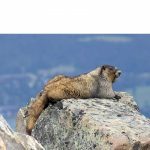 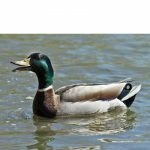 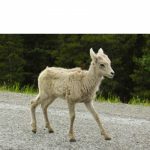 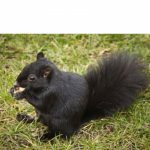 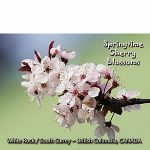 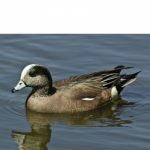 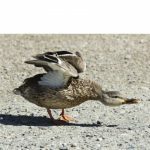 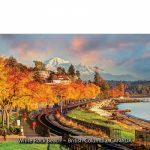 The massive bleeding has stopped, but now I have abnormal blood values (no calls concerning this as of writing this) out of range and a month to wait for an examination means my fate – or if I remain TOPSIDE – is in the hands of the BC healthcare system, Fraser Health, and Peach Arch Hospital. 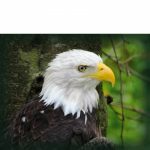 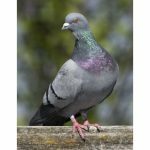 I have been wearing a hernia belt for over 5 years and since September 2018 there has been an increase in pain – pulling, ripping, tearing, bulging. 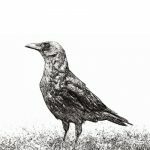 Having a scope a month after being overnight in extensive care / trauma unit may never give a firm diagnosis or where I estimate the 4 to 5 pints of blood loss came from. 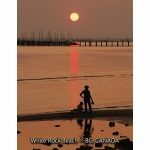 Being weak, with shallow breathing, I do not see me setting up at the beach or out taking photos anytime soon. 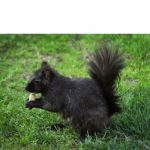 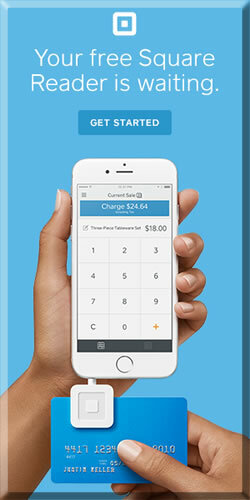 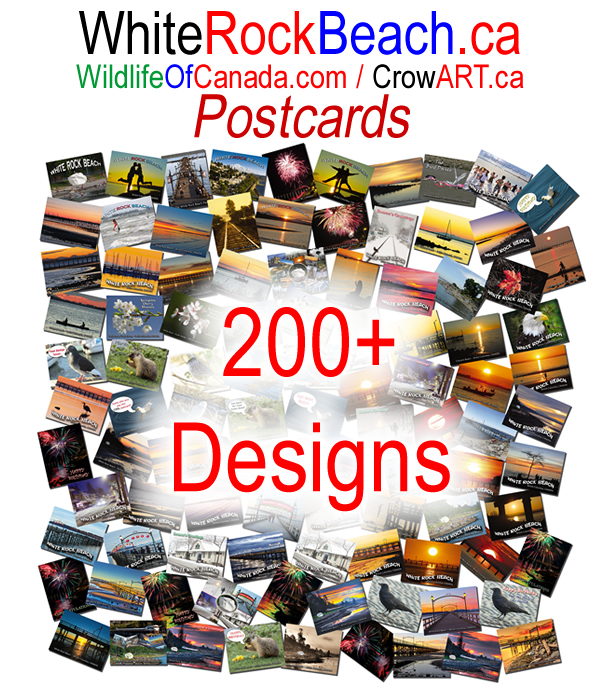 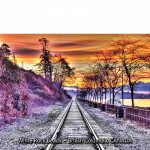 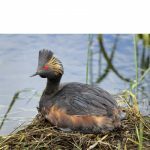 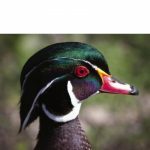 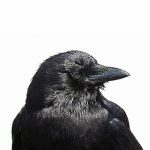 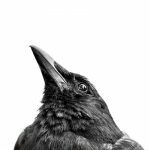 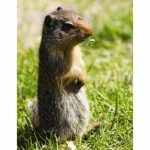 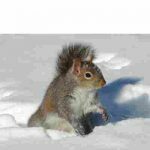 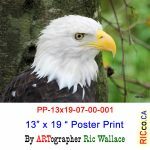 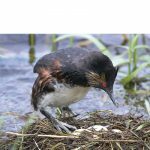 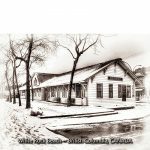 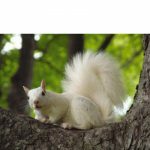 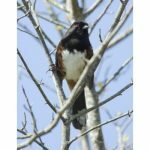 Shopping at a retailer that sells my products will help or if you want to make a donation on the sidebar or above will be my only source of income. 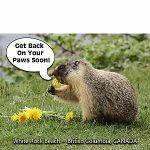 Any donations will help cover the cost of hosting this site, internet access, living expenses, medications if prescribed, etc. 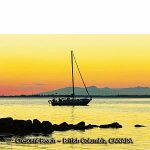 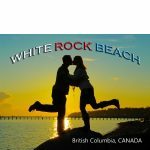 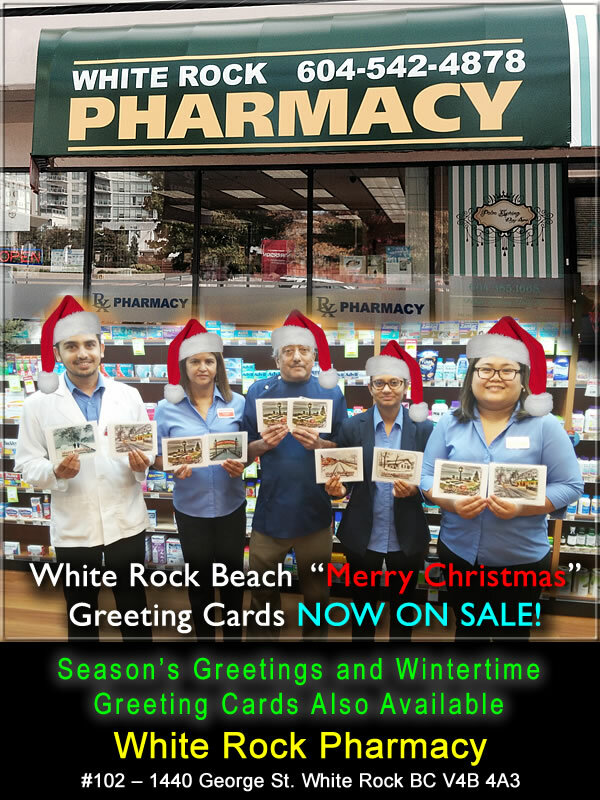 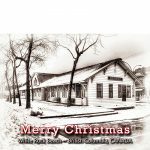 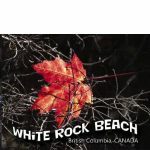 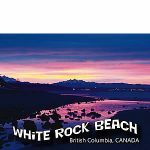 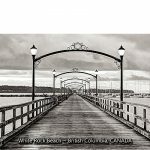 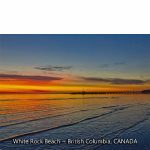 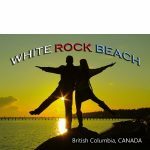 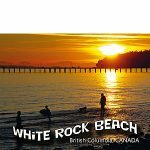 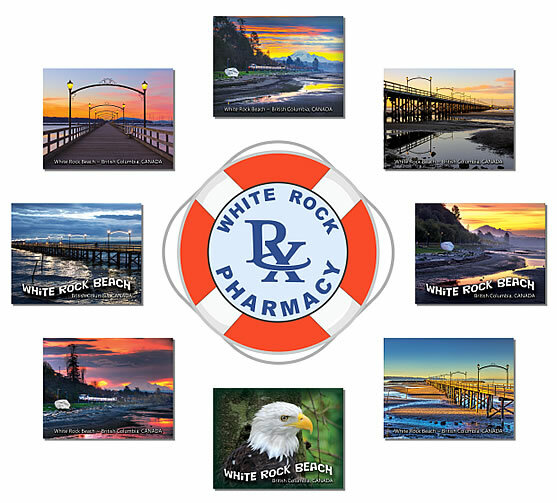 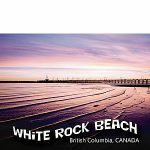 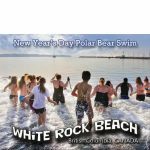 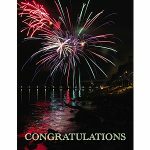 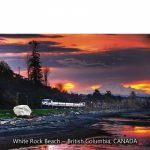 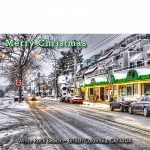 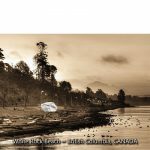 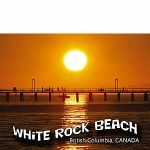 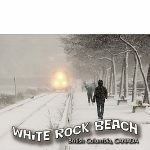 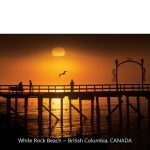 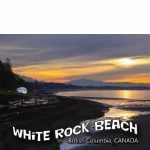 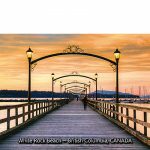 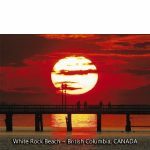 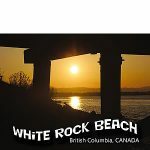 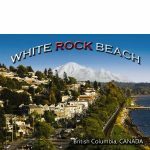 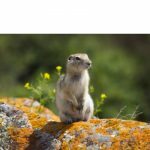 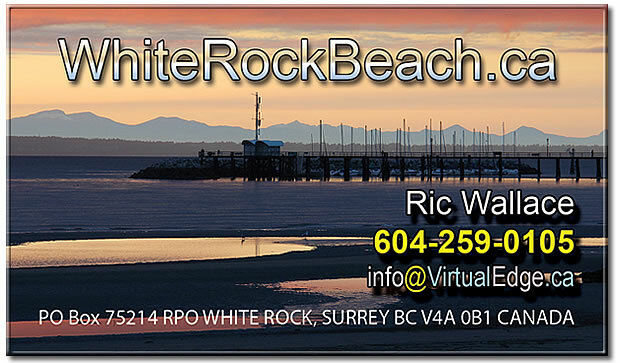 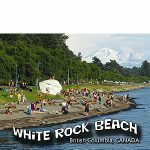 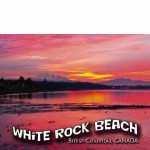 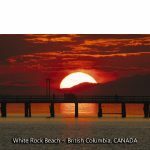 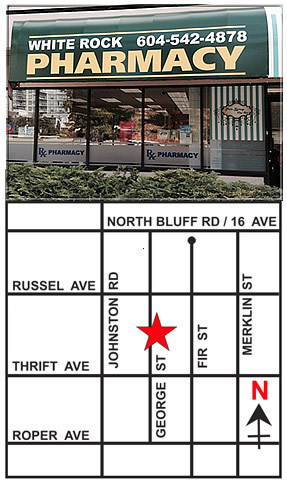 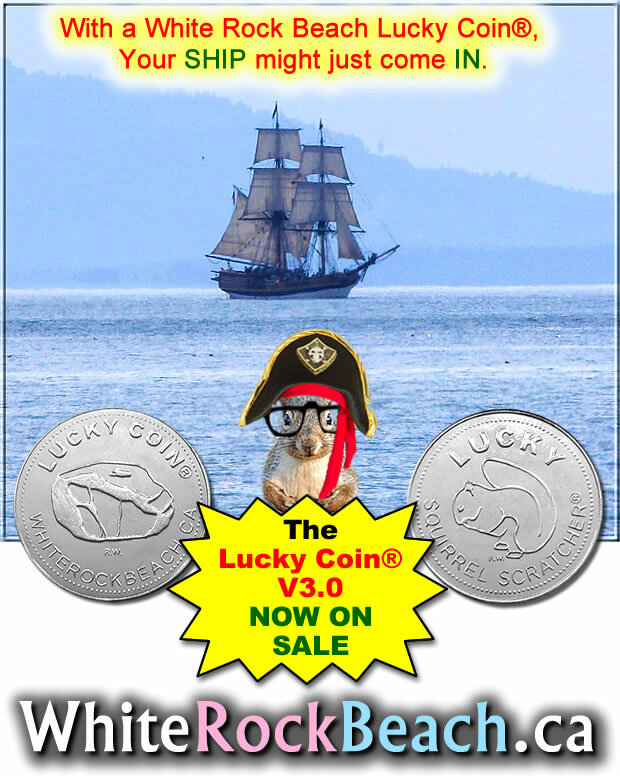 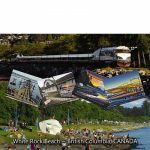 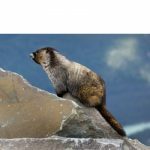 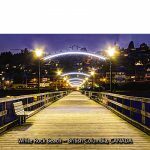 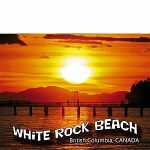 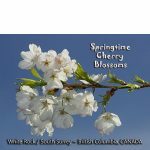 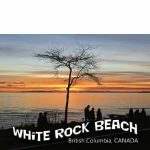 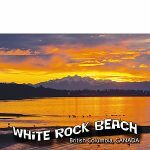 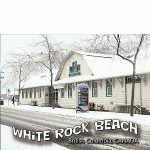 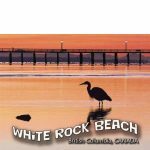 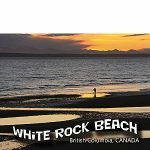 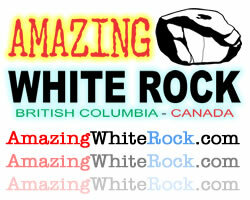 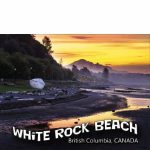 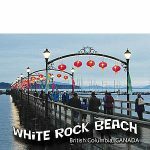 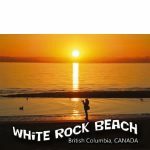 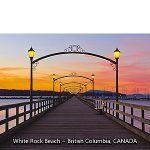 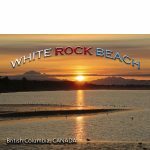 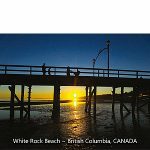 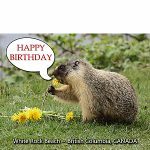 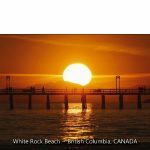 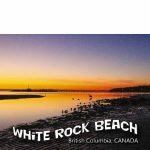 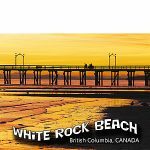 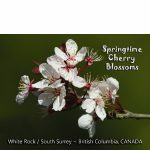 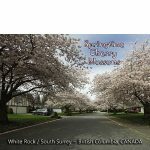 If you would like to make a cash donation and not online, White Rock Pharmacy will accept cash donations and give you some of the 10 postcards and the White Rock Lucky Coin Pharmacist Dinesh Chowhan who started White Rock Pharmacy had sponsored. 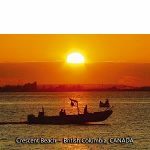 Many customers, friends, co-workers and myself feel the BC Heathcare system failed Dinesh and he died at the age of 66 on May 26 2018, just days before my last surgery. 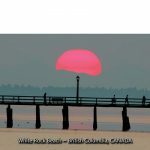 I am trying not to have the fate a good friend and customer Dinesh had. 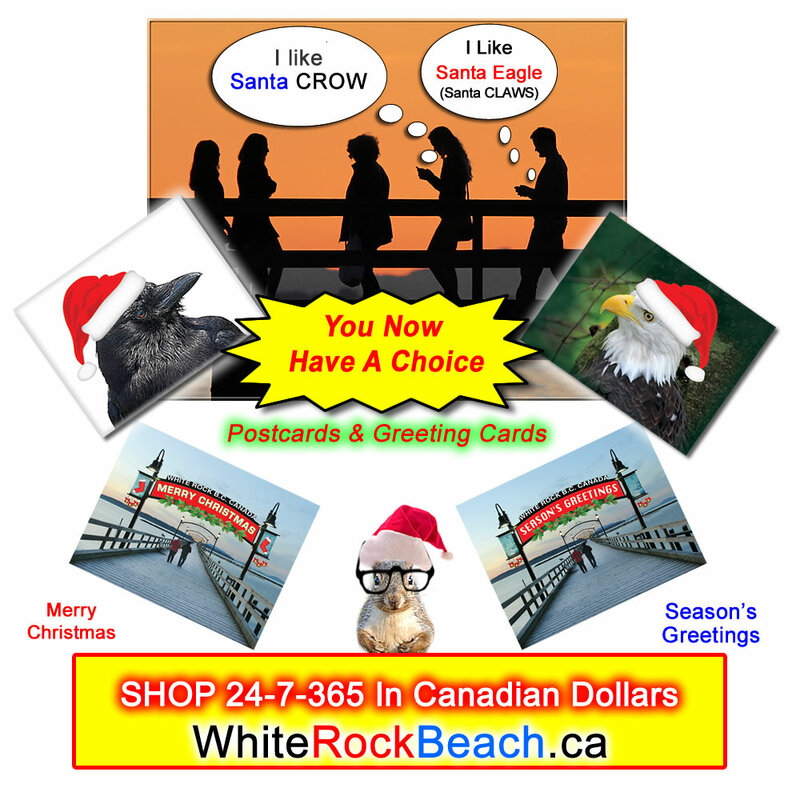 This Christmas season was expected to be a RECORD for sales with additions of Santa Eagle (Santa Claws), Santa Crow and HARRY the Seagull . 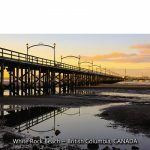 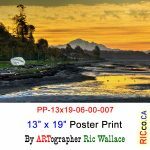 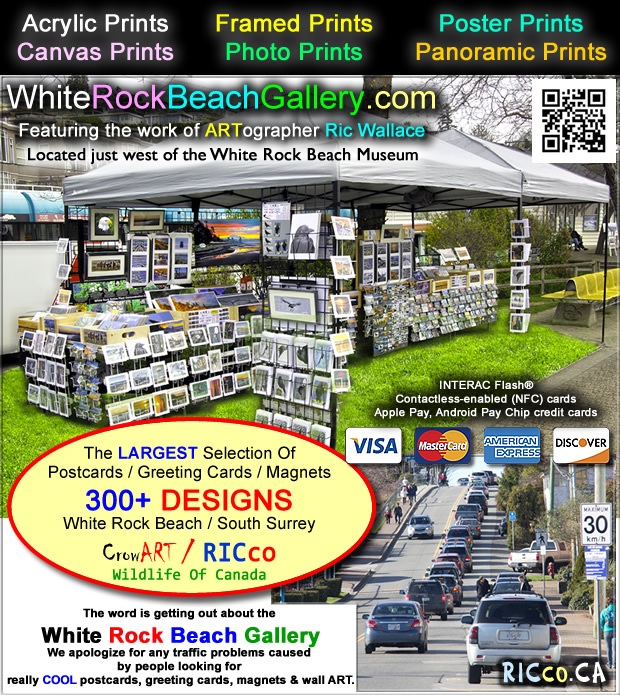 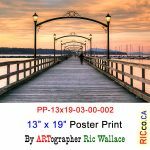 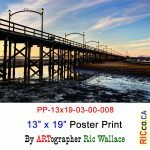 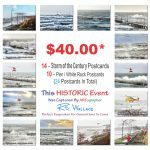 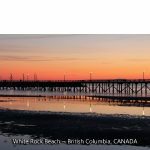 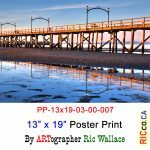 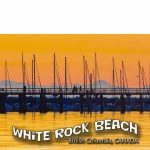 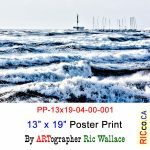 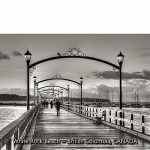 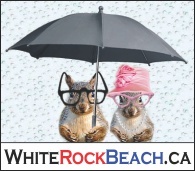 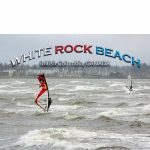 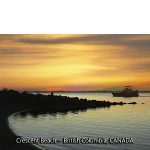 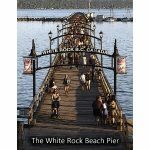 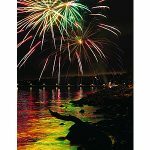 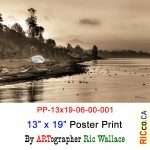 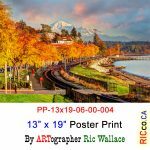 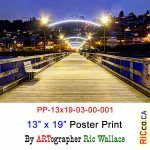 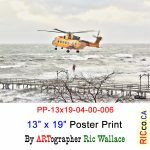 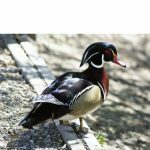 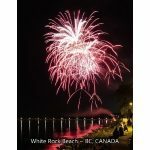 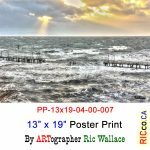 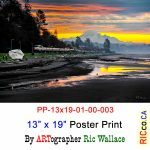 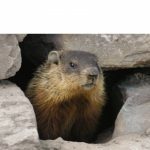 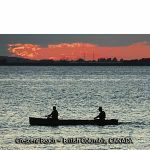 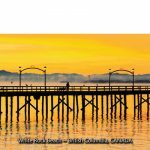 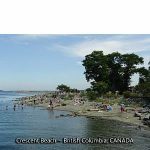 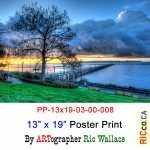 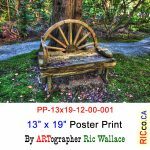 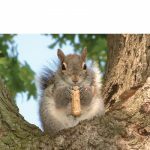 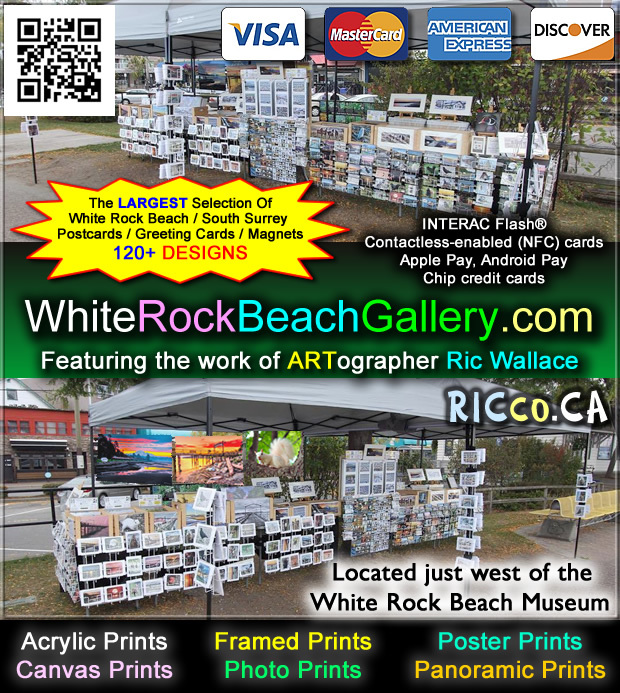 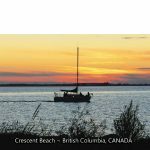 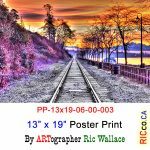 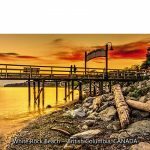 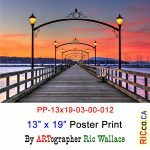 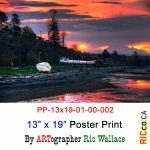 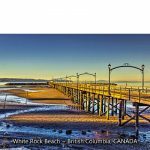 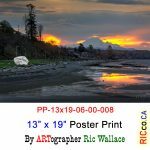 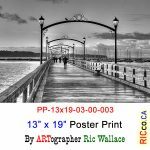 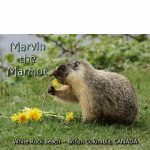 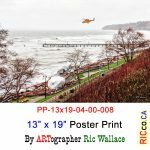 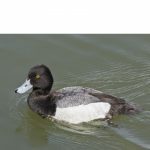 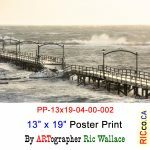 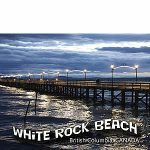 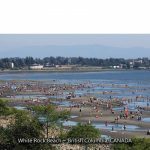 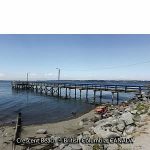 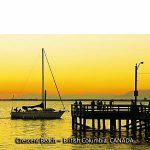 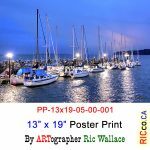 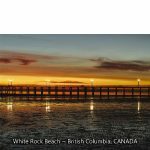 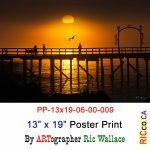 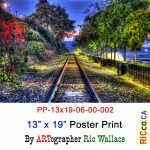 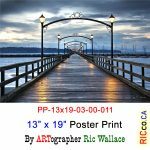 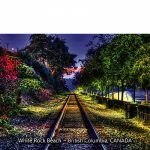 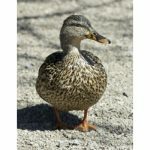 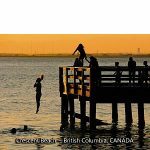 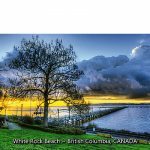 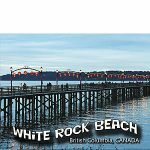 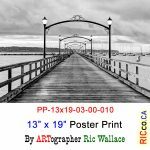 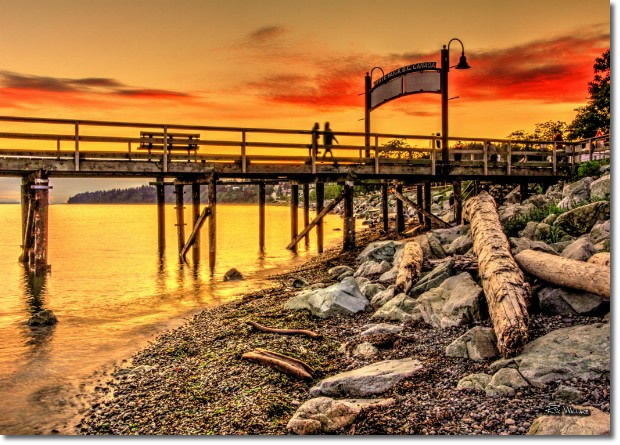 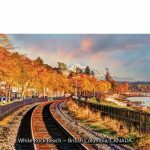 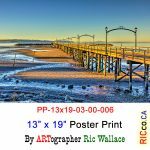 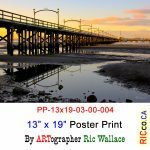 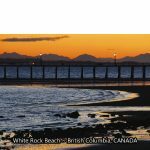 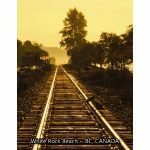 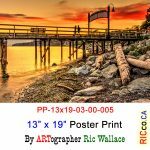 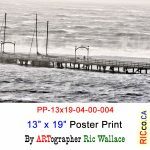 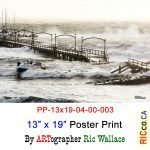 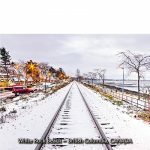 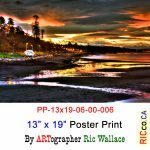 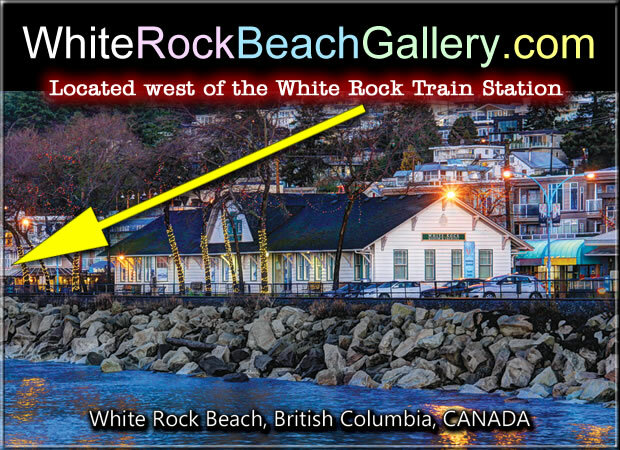 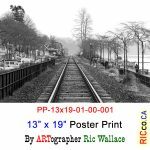 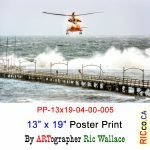 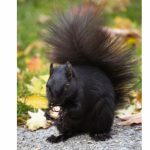 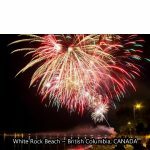 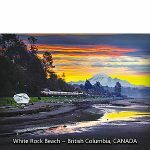 MANY Artists at the White Rock Waterfront, this year have had a drop in sales due to the waterfront walkway being closed for construction, Marine Drive closures, plus the rain in June, July & August heat, smoke problems causing air quality issues, etc. 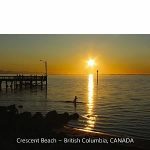 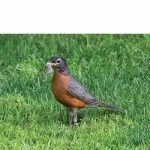 I lost another 2 months due to a surgery at UBC May 9 2018. 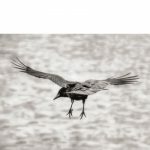 My number one focus is remaining TOPSIDE. 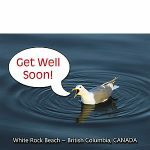 If I do not, it will be PROOF the BC Healthcare is BROKEN and is failing many people including myself.